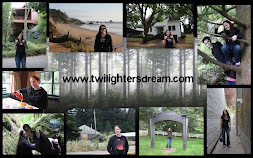 Twilighters Dream: *CONTEST TIME* Join us for Lynn's "Birthday Party"! 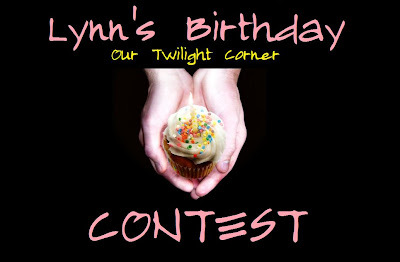 *CONTEST TIME* Join us for Lynn's "Birthday Party"! 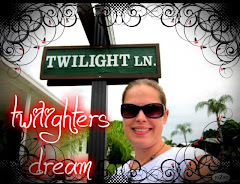 On Wednesday, July 6th my twi-bestie Lynn from Our Twilight Corner is celebrating a birthday! 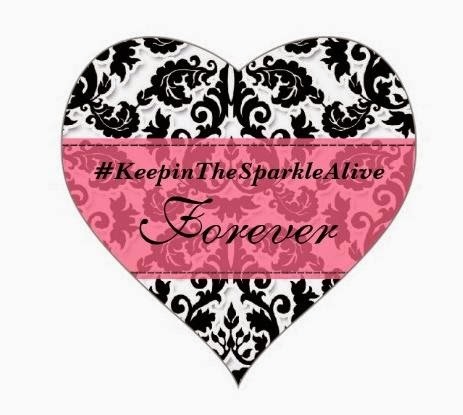 To make this a fun party for all "attending", I thought I would host a little "Birthday Game" (aka Contest) and giveaway a PRIZE! 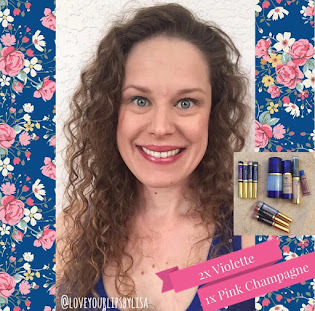 There are TWO WAYS you can play! 1. You are all invited to CREATE a collage wishing Lynn a Happy Birthday! 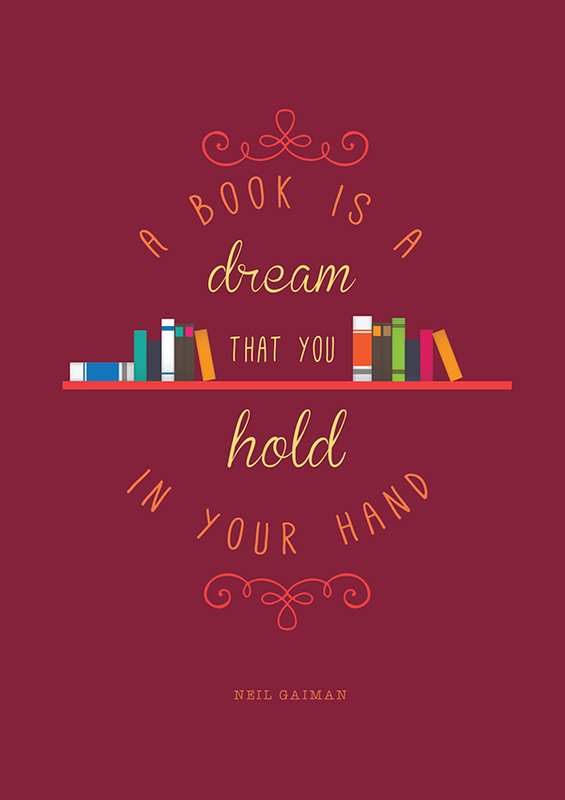 Pssst... 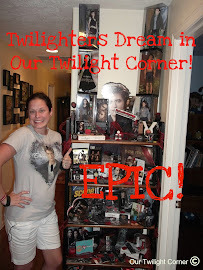 Here's a hint - she's a huge Edward and Rob fan but LOVES them all! 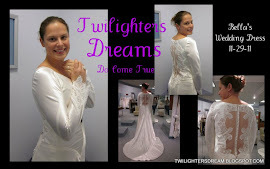 twilightersdream@gmail.com or post it on my Facebook Wall and I will add it to the Birthday Wish Album! As I recieve your Birthday Wishes (aka Collages) I will post them in an album. Everyone who creates a collage will be assigned a number and this number will be posted in the "Caption" portion of the photo. Only one collage per person will be assigned a number. 2. For those not able to make a collage… Don’t worry you can still PLAY by wishing her a Happy Birthday! 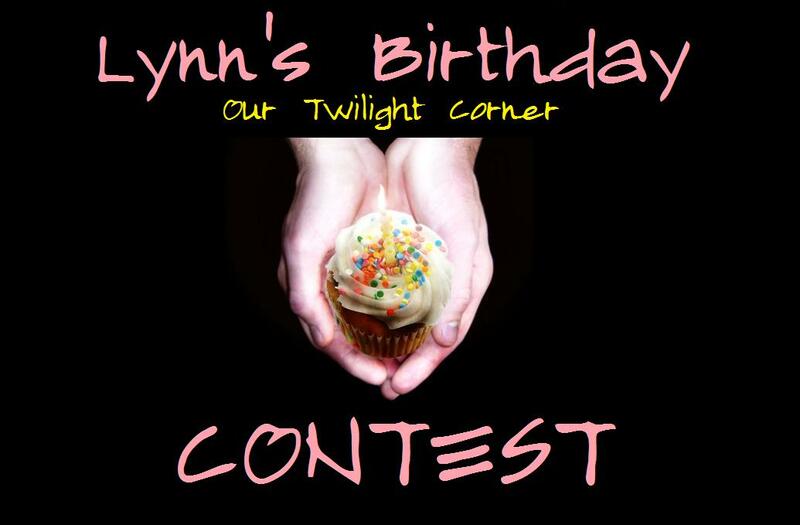 All you have to do is COMMENT on “Lynn’s Birthday Wish Contest” EVENT on my Facebook Page. Write a comment below (or personal message if you want) for Lynn wishing her a Happy Birthday! 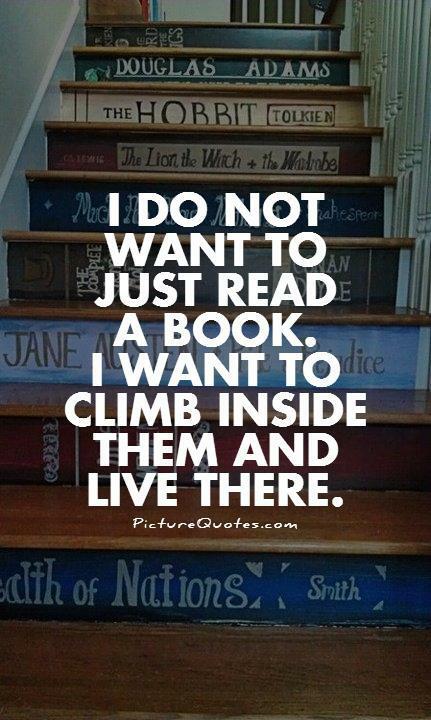 :) It’s that easy! Only one comment per person will be assigned a number. At 11 PM EST on Lynn's Birthday (7/6), I will put your numbers into the random.org generator and a winner will be chosen! What is the prize your asking? 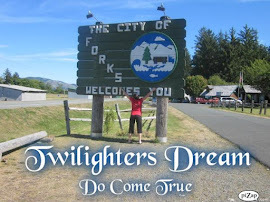 One luckly winner of Lynn's Birthday Wish Contest will win a 2011 Hallmark "Bella, Edward and Jacob" Keepsake Ornament!!!! The "Birthday Party" starts NOW and goes until 10:30 pm EST on Wednesday, July 6th! 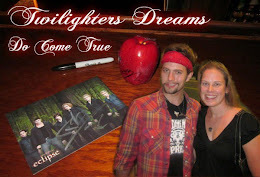 This gives me time to post all last minute collages into the album before the winner is chosen. 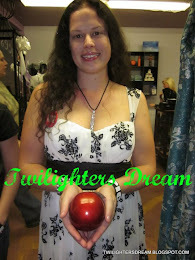 Party Notes: I will post the pictures into the album each time I get online. 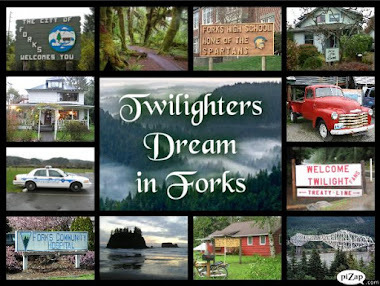 I will be working a lot this week so don't worry if you don't see your collage in the album right away. It will be posted and you'll all have a chance to win. I HOPE TO SEE YOU ALL "ATTENDING"
LOVE IT LISA!!!!! Im posting then!